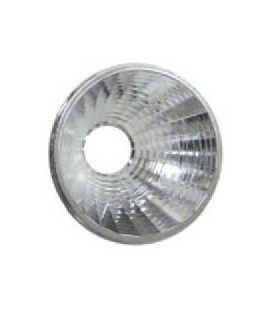 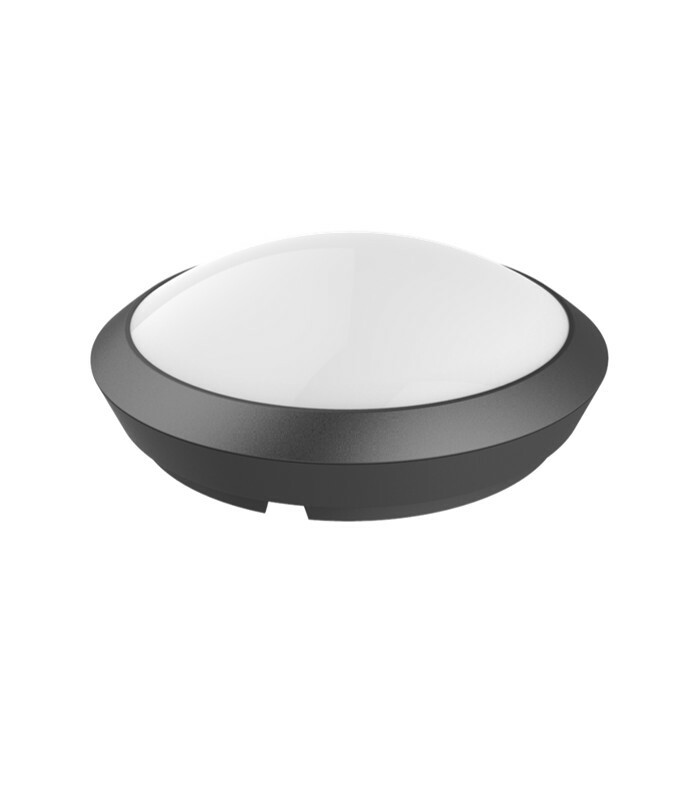 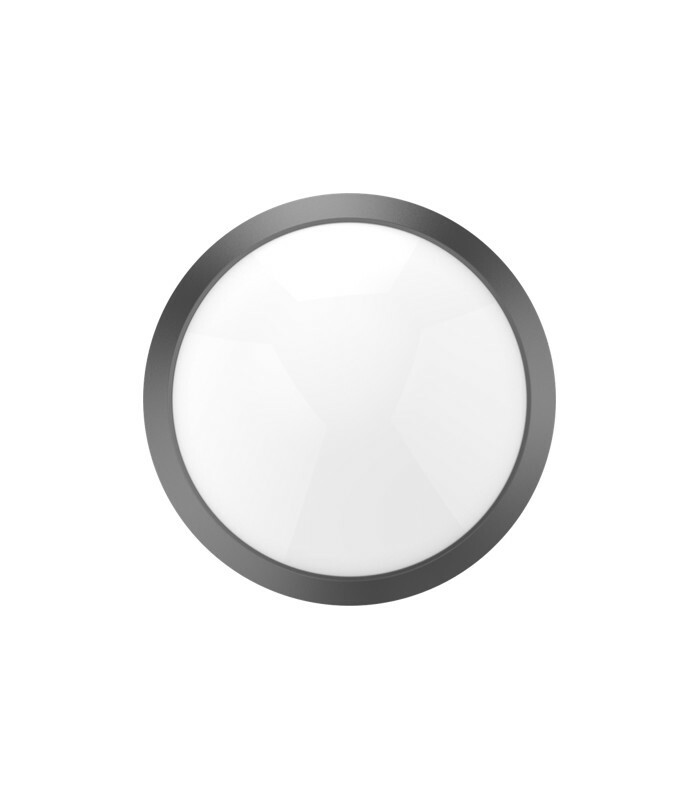 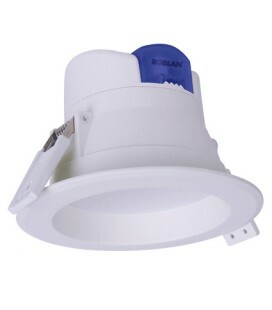 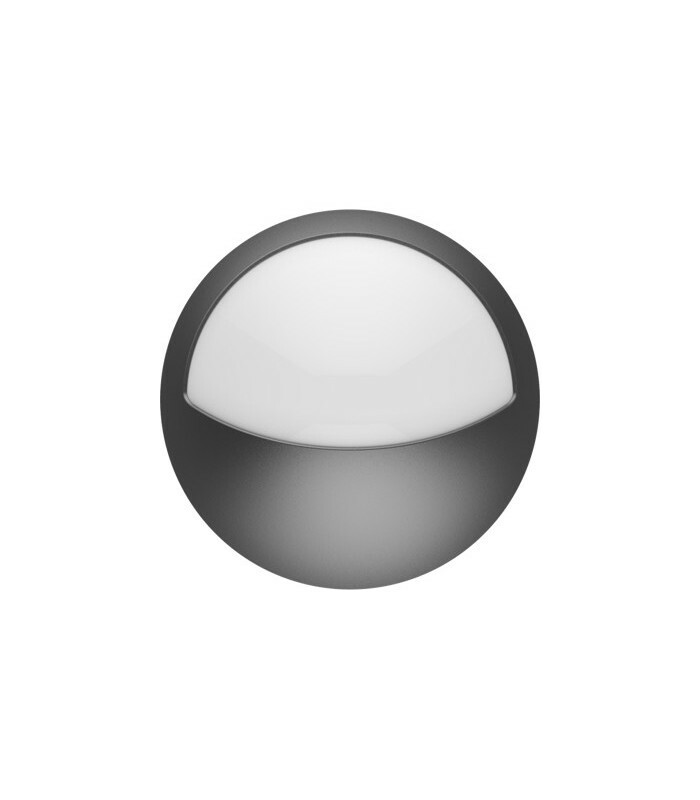 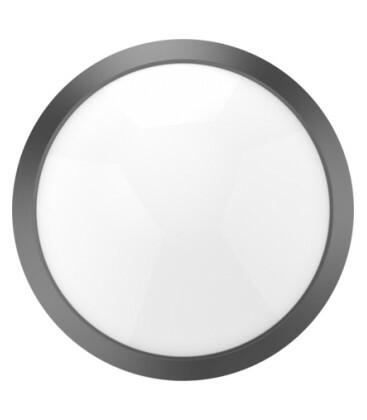 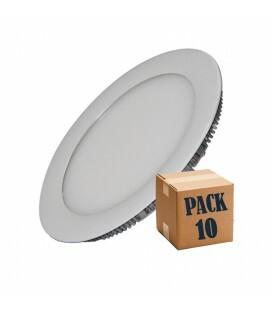 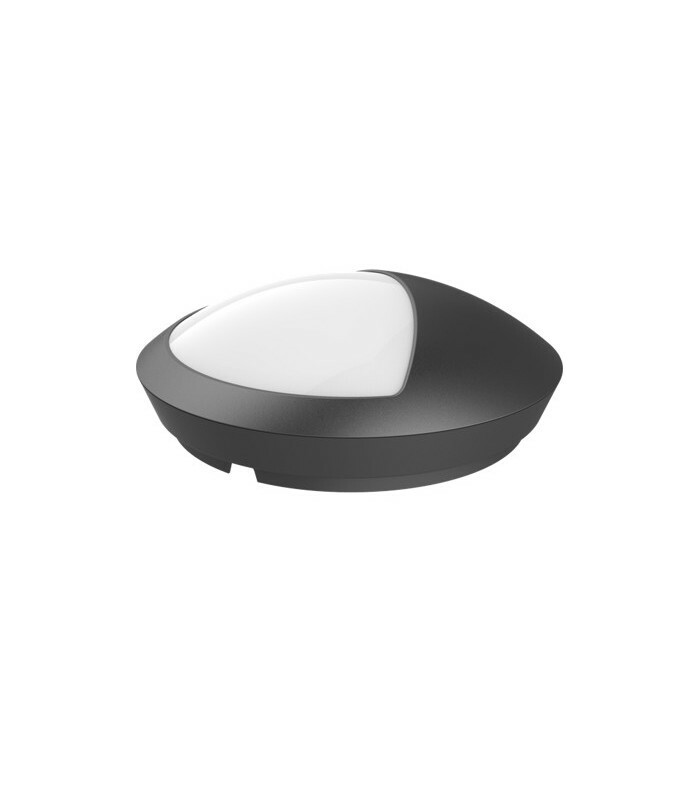 Ceiling surface LED round for exterior or interior since it supports perfectly the weatherproof (IP66). 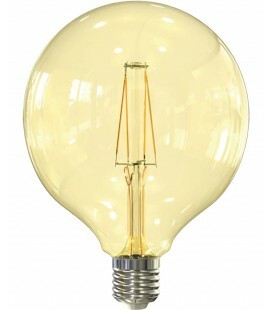 Perfect for illuminating the outside of communities, etc. 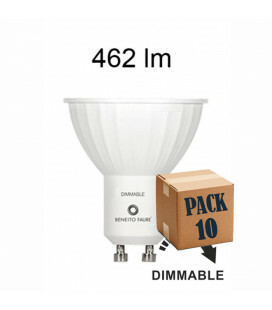 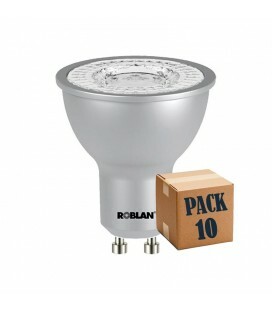 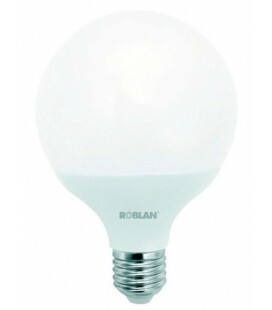 It consumes just 8W and reaches 600 lumens. 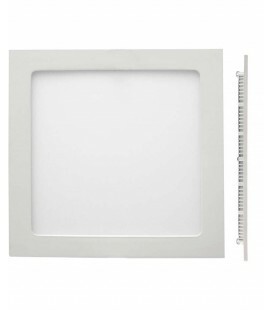 Dimensions: 300 x 300 x 100 MM.